The how to play video is now up and live, check it out if you haven’t already. The video details the game objective, how to contract diseases as well as covering the turn options available in the game. 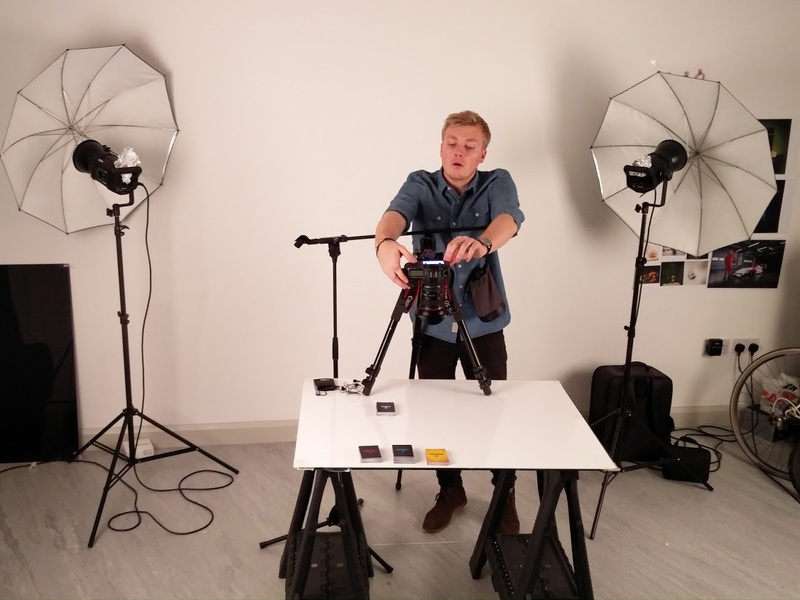 To create the how to play video, we opted for a birds-eye approach on a neutral coloured board to draw attention to the cards. 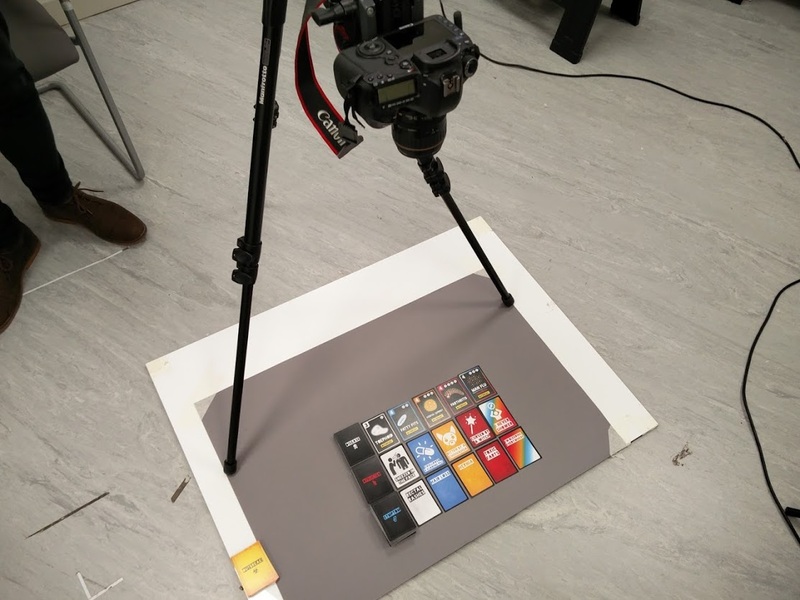 To achieve this, we utilised a tripod and laid the board on the floor so one person could operate the camera functions and the other arrange the cards. The audio was recorded separately so we had to ensure that the video kept pace correctly by having this play during the various shoots. Alasdair Purkis has done a really great job on both the filming and animating logo for “Sketchy Games”, which has now been incorporated into the main promotional video. 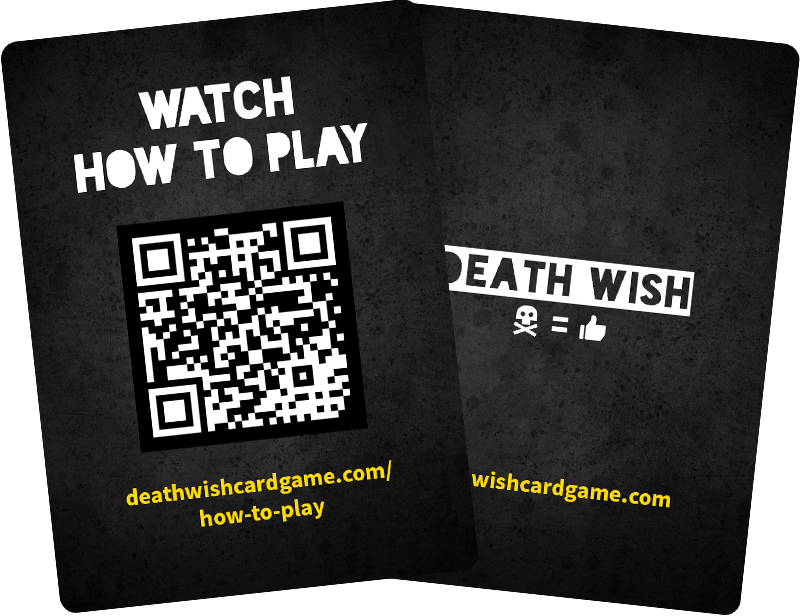 The final game will contain a QR code that will take players straight to the online video which should make learning the game even simpler. 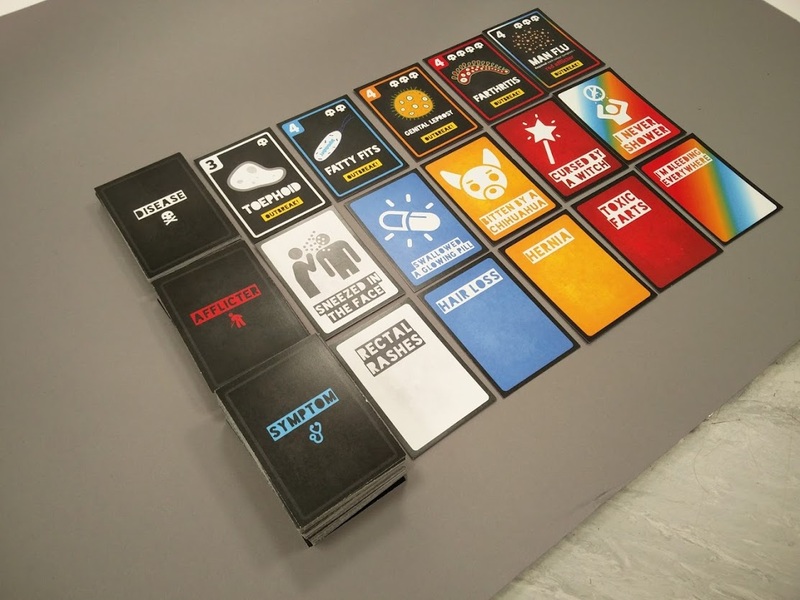 Why not try it out with the free 2-5 player print and play available on the site?